Are you like me and can’t get enough of the Holidays? I LOVE the smell of Christmas!! 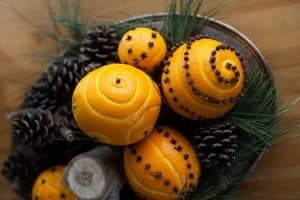 So I’m excited to share with you these 9 non-toxic, all-natural ways to make your home smell like Christmas all season long. 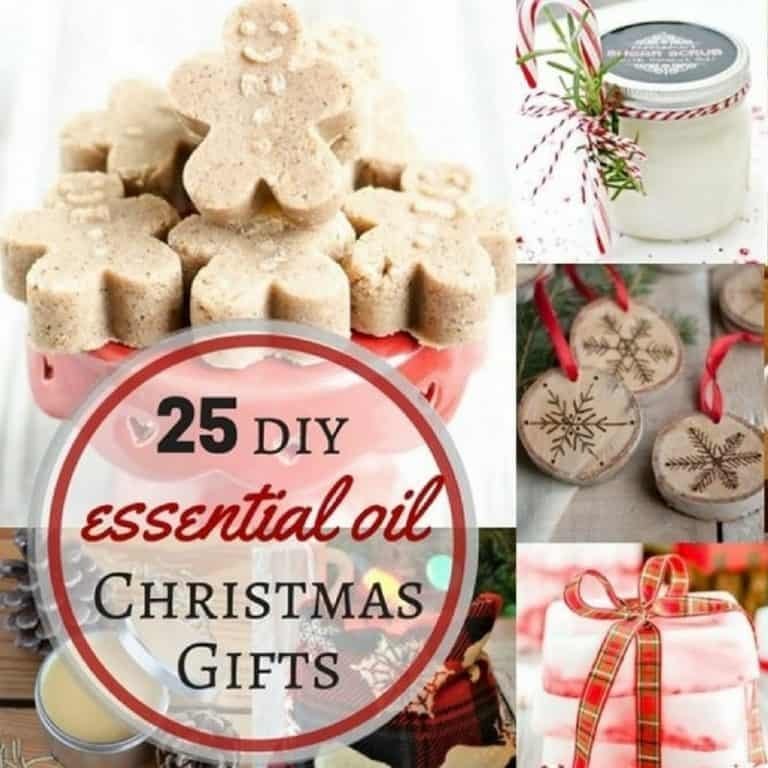 When you’re done reading this post, hop on over to this post with 25 Easy Homemade Essential Oil Gifts for Christmas. 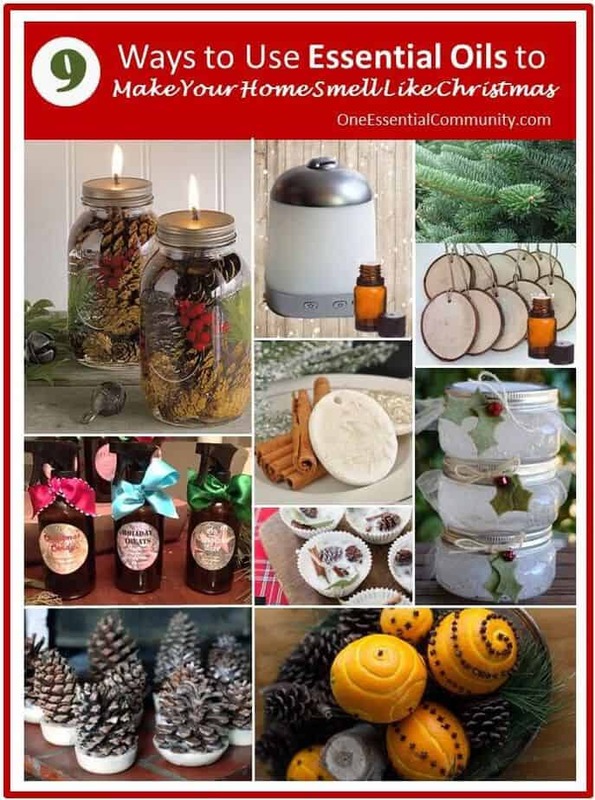 There are easy DIY recipes and ideas to make amazing Christmas gifts for almost everyone on your list – your mom, friends, sister, teachers, and even your husband. 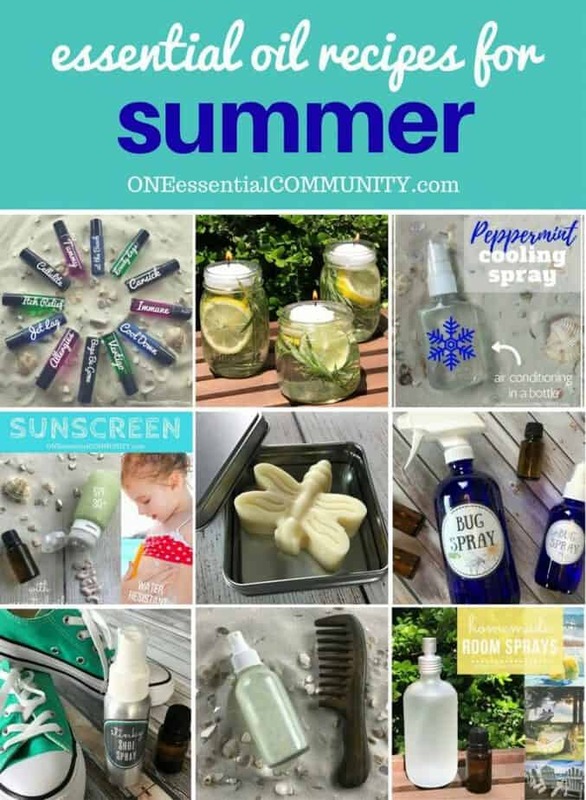 There are recipes and instructions for bath bombs, perfume, cooling foot cream, soap, whipped body butter, coffee scrub, diffuser necklaces, dryer balls, sugar scrub, mugs, sugar cubes, bath salts, foaming hand soap, gel air freshener, rooms sprays, lip balm, salt scrub, dry body oil, beard balm, men’s cologne, ornaments, heating pad, shower melts, reed diffuser, roller bottles, and lotion bars. Hope you enjoy. Merry Christmas! 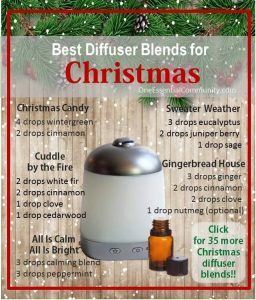 click here for 25+ of my favorite Christmas essential oil Diffuser Blends Gingerbread Man, Candy Cane Surprise, Holiday Joy, Christmas Tree Forest, All Is Calm, and many more of my favorites! How cute are these? Set of 10 wood slice tags (each is 2-2.5 inch diameter). Perfect for a gift tag or ornament. 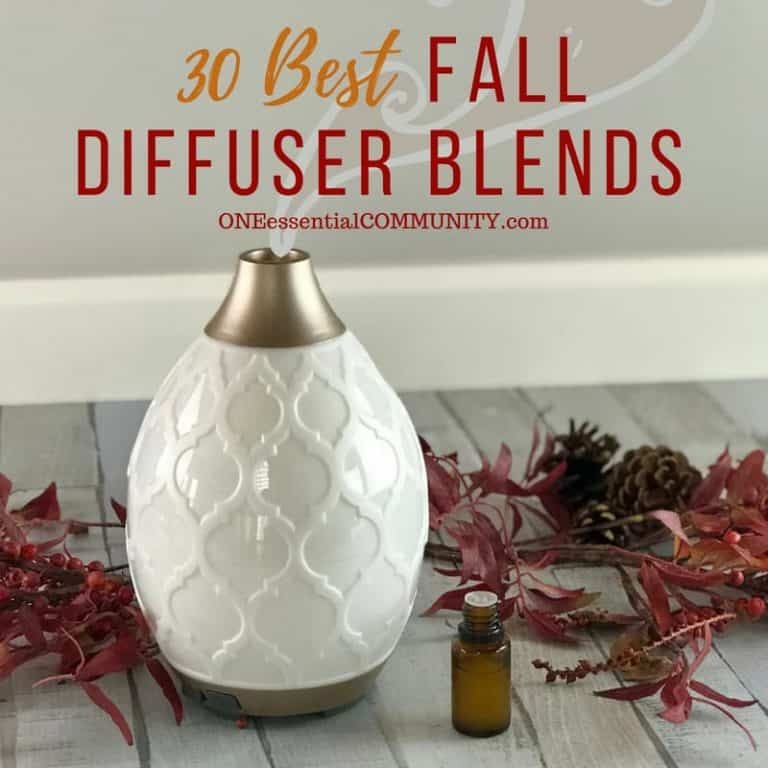 Add a few drops of white fir or douglas fir essential oil and even your artificial tree will smell like it was just cut fresh from the Christmas tree farm. Add a couple more drops of essential oil every few days as needed. 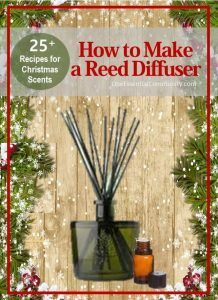 Reed diffusers are super simple (and inexpensive) to make! They’d make great Christmas gifts!! 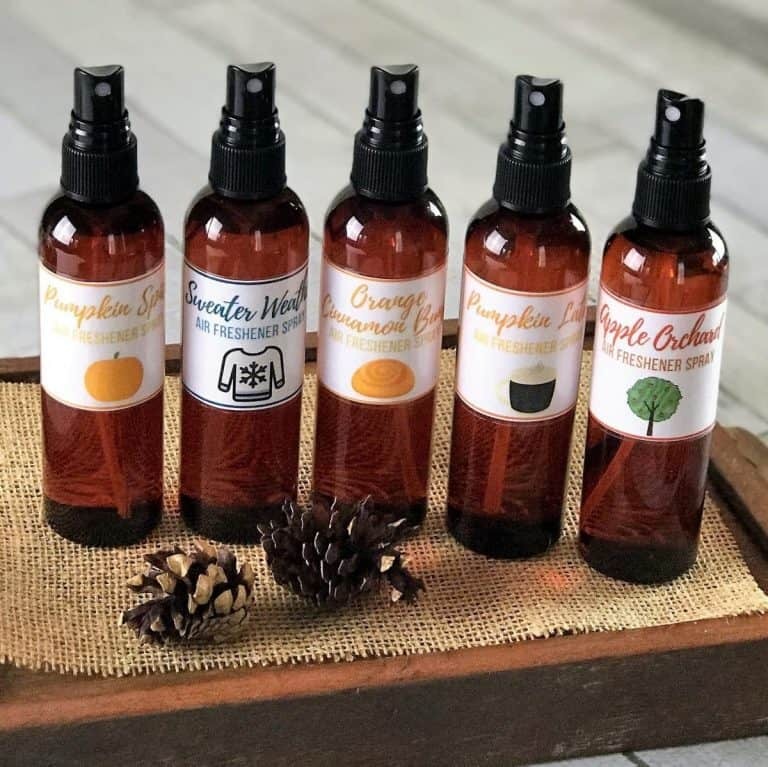 I love making these Christmas room sprays! It’s an all-natural (chemical and toxin-free) way to bring all the wonderful smells of Christmas into my home. So easy to make and saves money over those commercial sprays. 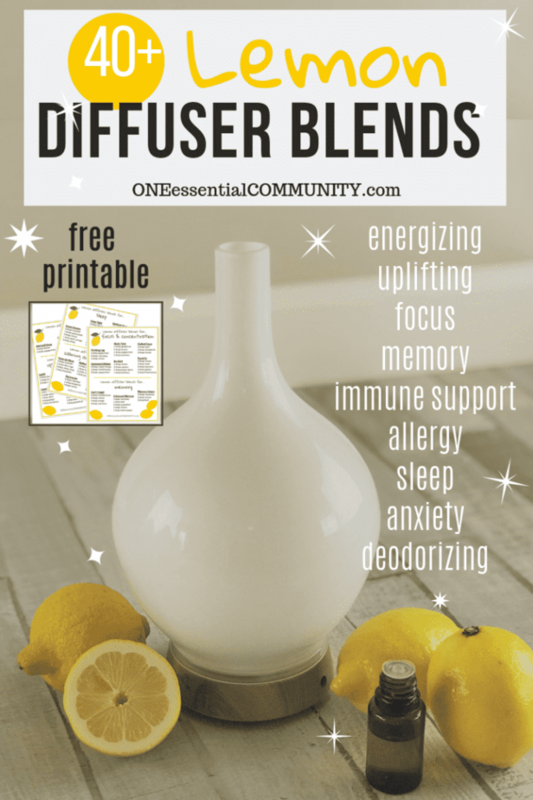 Have you tried making a gel air freshener? These are incredibly simple to make. It’s just polymer absorbent crystals (like these), water, and essential oils. Couldn’t be easier. Here’s the recipe: 1 tsp water-storing crystal (like this), 1 cup hot water, and 20 drops essential oil. Stir together until well mixed. Keep gel freshener in glass jar without a lid (so that the gel/oil mixture can easily scent the air). How cute are these?! Wouldn’t they make a great gift, too! And here’s another super cute recipe for making essential oil fire starters! 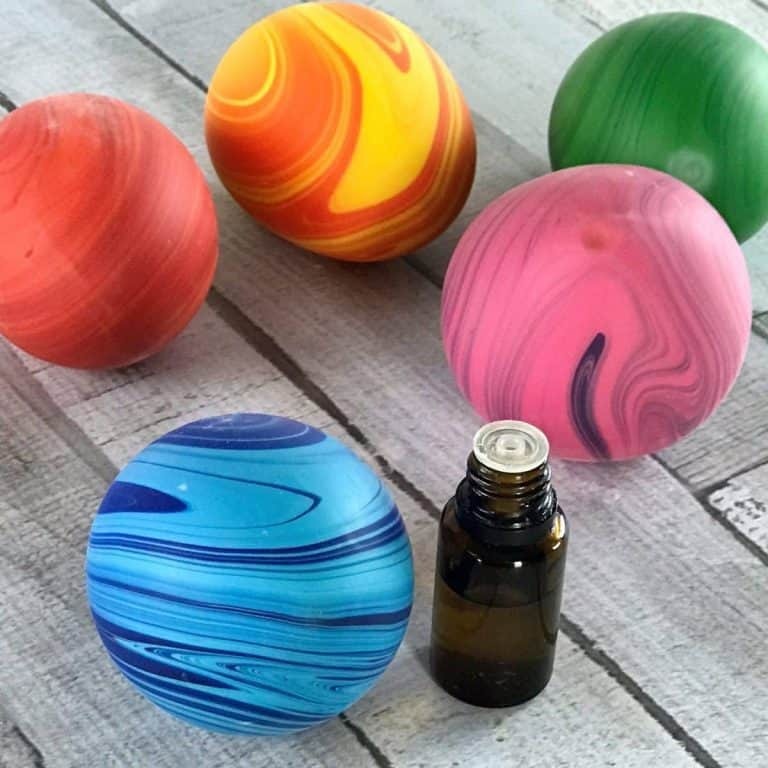 Now, hop on over to this post with 25 Easy Homemade Essential Oil Gifts for Christmas. 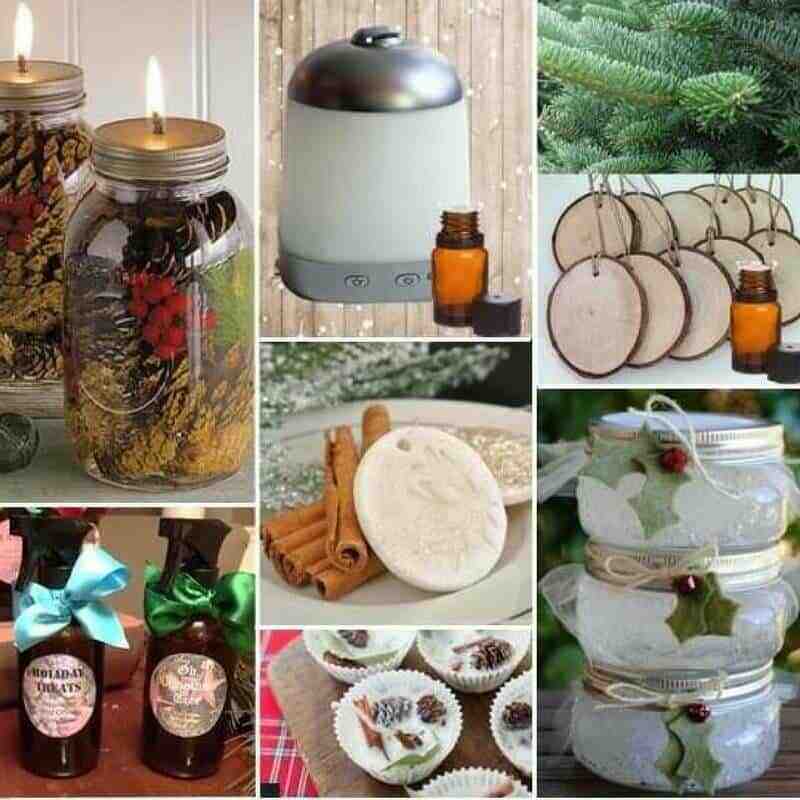 There are easy DIY recipes and ideas to make amazing Christmas gifts for almost everyone on your list – your mom, friends, sister, teachers, and even your husband. There are recipes and instructions for bath bombs, perfume, cooling foot cream, soap, whipped body butter, coffee scrub, diffuser necklaces, dryer balls, sugar scrub, mugs, sugar cubes, bath salts, foaming hand soap, gel air freshener, rooms sprays, lip balm, salt scrub, dry body oil, beard balm, men’s cologne, ornaments, heating pad, shower melts, reed diffuser, roller bottles, and lotion bars.